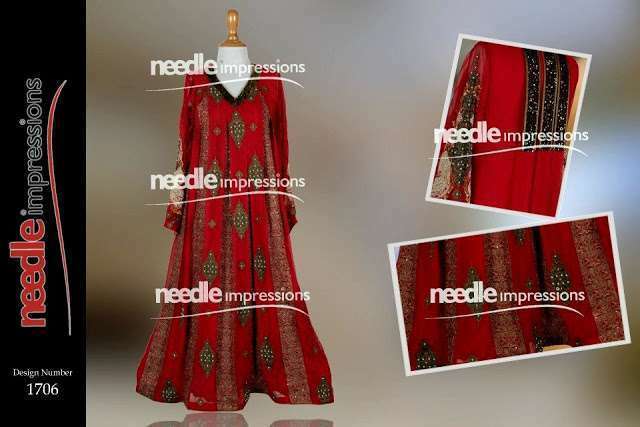 Needle Impression is one of the renowned and leading names in Pakistan fashion industry. 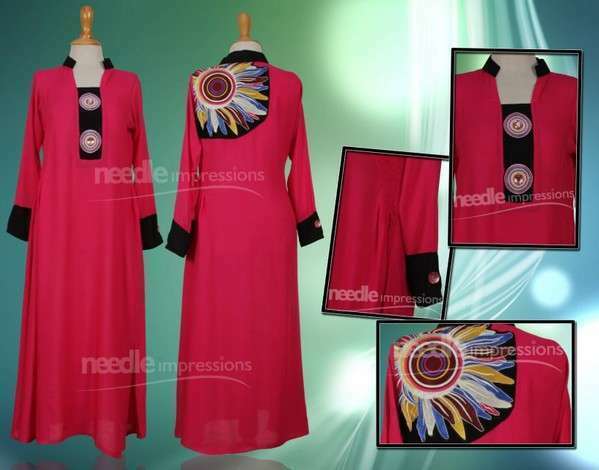 This brand is well known all over the country for its best quality and unique design for women. It has great success and fame in a very short period of time. 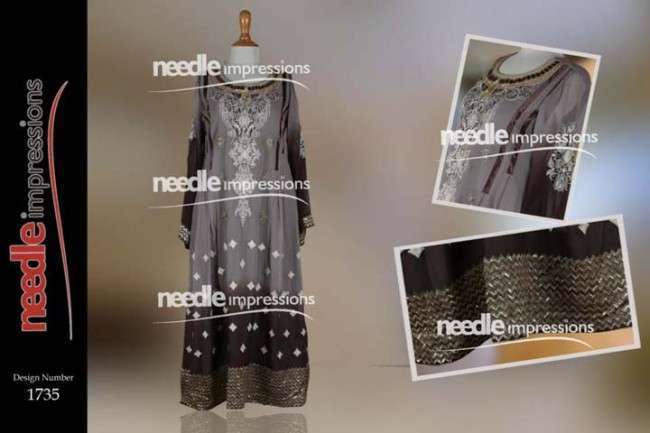 Now, coming towards their latest collection, Needle Impression prêt 2013 collection is for party. It presents latest party Collection for women. 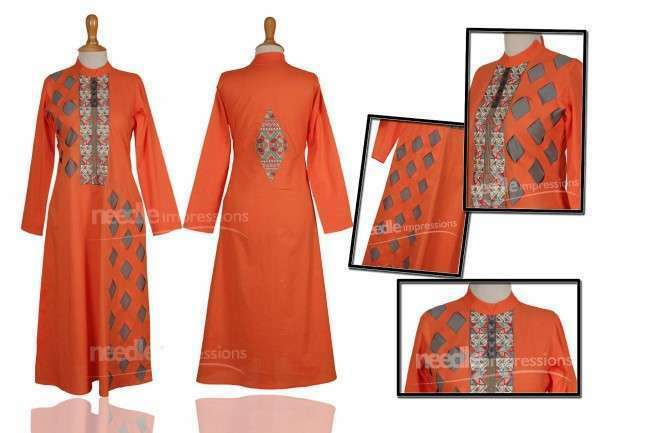 These collections include party wear, evening wear, casual wear and formal wear dresses for women. The shirts of the Needle Impression are usually printed. Some of them are long and some are of mid-length. This collection also shows prints and stylish cuts on the shirts and it appears to be stunning and attractive. These shirts can be worn with pants, trousers, tights or churidaars pajama as per one’s preference. 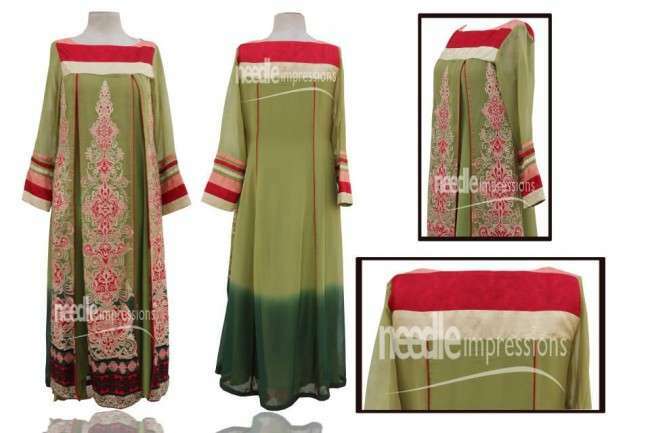 Apparel of this collection consists of beautiful embroidered shirt, trouser and dupatta. 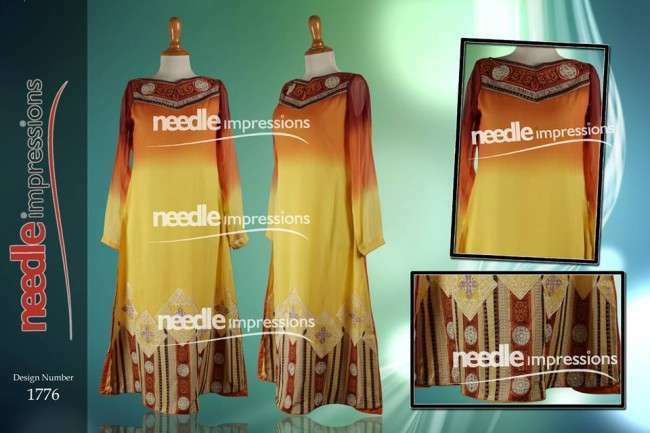 Needle Impression’s fabrics used this year include classy cotton and chiffon. 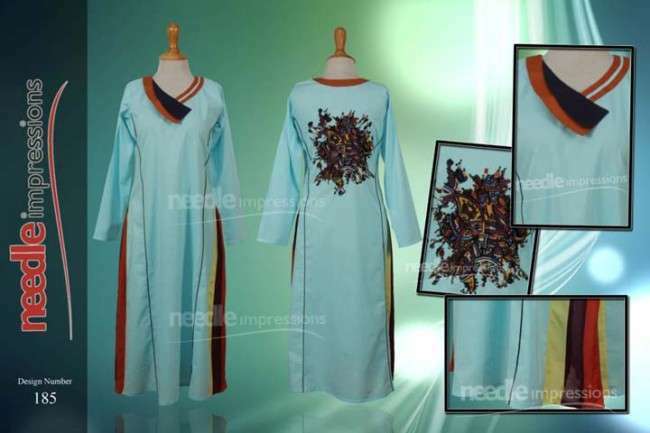 The shirts possess embroidery on both the front and the back side. The colors used for this collection are all very bright. These include red, white, blue, pink, purple and brown. 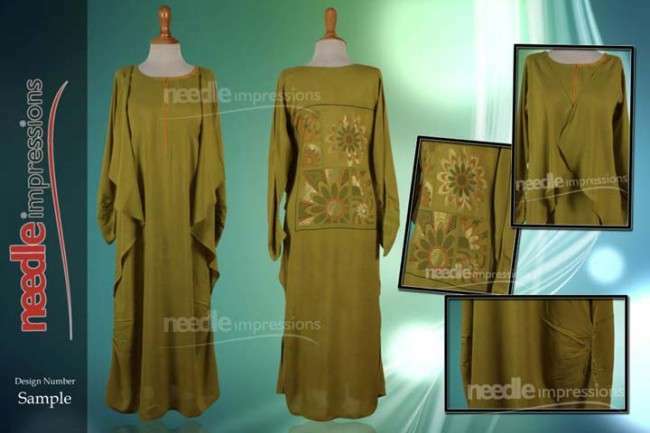 So, if you would like to get prêt and casual wear for party, go for Needle Impression prêt 2013 collection. You can also order their dresses online for our website. 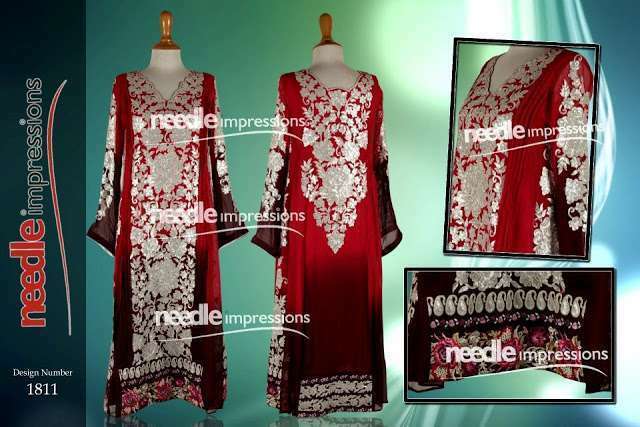 The outlet stores of Needle Impression prêt 2013 collection in Karachi, Lahore, Islamabad and Faisalabad. 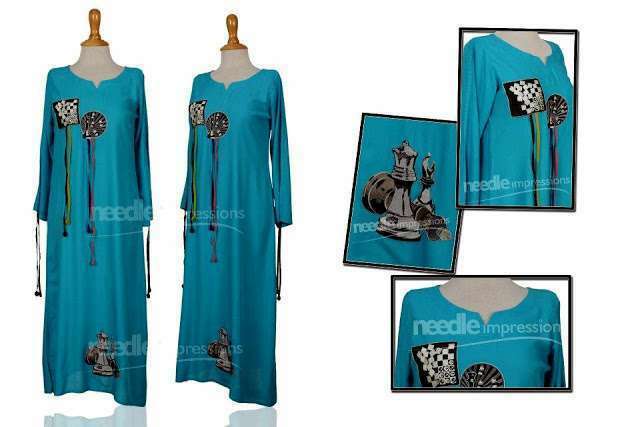 These are the pictures of Needle Impression prêt 2013 collection.